Yesterday, a leak revealed some images of an upcoming Huawei smartphone with two rear cameras. 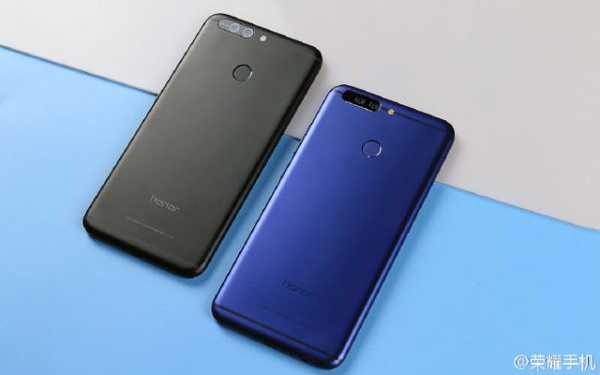 Earlier speculation said it could be the Honor Mini V9 but more recent information suggests that the mysterious Honor phone that has appeared in filtered images is Honor 7X, as the new smartphone details show after receiving 3C certification in China. It is rumored that Honor 7X houses a 5.5-inch screen that would boast an HD resolution of 1,920 x 1,080 pixels. The smartphone is expected to be powered by the new irin 670 midrange chipset, CPU configured with the 12nm manufacturing process and would feature 2 custom cores running at 2.2 GHz and four Cortex A52 cores reaching a speed of 2,0 GHz. The chipset is expected to include a Mali G72MP4 GPU. In addition to this Kirin 670, new details on the Honor 7X show that the smartphone would reach stores with 4 GB of RAM and different versions based on internal storage, such as 32 GB and 64 GB. Of course, users would enjoy Android 7.1 Nougat with the EMUI 5.1 personalization layer with features such as quick app access or the always useful split screen. 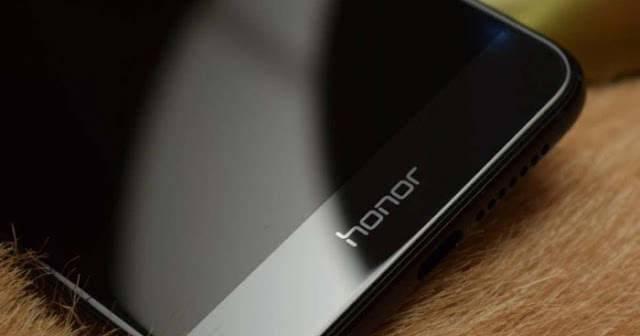 It is speculated that Honor 7X will join the fashion of the dual rear chambers, component that would also present in the Chinese phones following the strategy of the brand initiated in Honor V9. That's why it is to imagine that the new Chinese smartphone has a 12-megapixel RGB sensor and a 12-megapixel monochrome sensor. Next to it we would have a 4,000 mAh battery with fast charge technology. Since the images appeared yesterday on the Net would correspond with the design of Honor 7x and not with the possible Honor V9 Mini, it is expected that Honor 7x has a metal body unibody with a USB-C port and a pair of external speakers. The fingerprint scanner of the phone would be housed in a back panel that is virtually identical to the top of the mark. Apart from smaller dimensions, we can also see the Aurora Blue color that indicates that the smartphone will be offered in that color option. At the moment there is no date of presentation of the smartphone, although we could get to see it at the next fair in Berlin that starts this week.